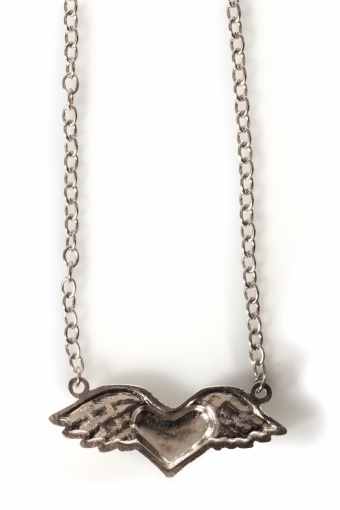 Lenght necklace: adjustable up to 49 cm. 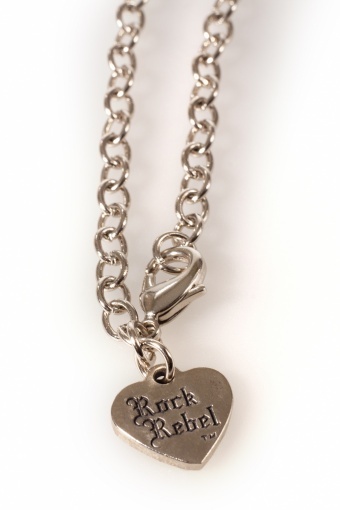 Rockabily style Silver Wild at Heart pendant necklace by ROCK REBEL. 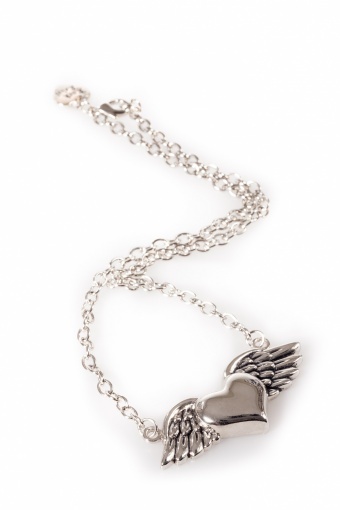 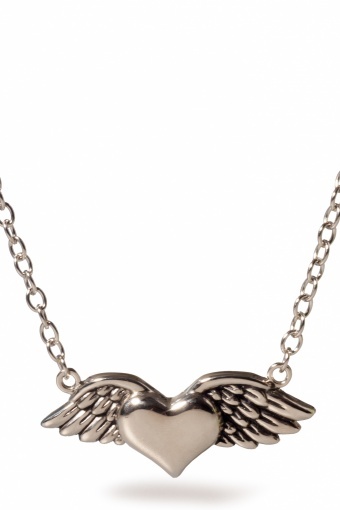 In silvertone metal (zinc alloy) heart with wings on short solid chain necklace with lobster closure (nickel tested).